Are you currently selling your home or relocating? Or perhaps you’ve just accumulated more belongings that you can’t necessarily live with — but you just can’t live without. That’s where AAA Security Mini Storage can provide you with an easy storage solution. Does it feel like your home is bursting at the seams with seasonal items like patio furniture and sporting equipment? 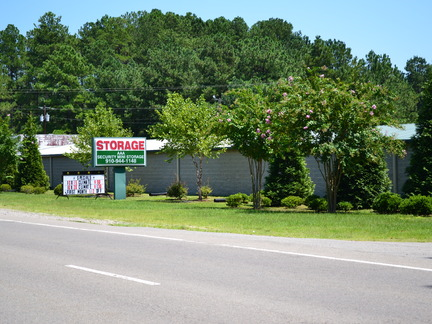 Our facility offers climate-controlled units, drive-up access, and 24-hour digital video surveillance. Don’t hesitate to reach out to our team to learn more about the storage features we have to offer. Whether you are moving, downsizing, or waiting for construction to be complete on your new home, AAA Security Mini Storage can help with that transition. And don’t forget to utilize us to clear the clutter and extra items out of your home when you decide to list it on the market! Research has proven that homes that are free of excess furniture and/or personal belongings sell faster and often for higher prices. Think of us when you think of how to market your home. We’re happy to make the process easier for you.